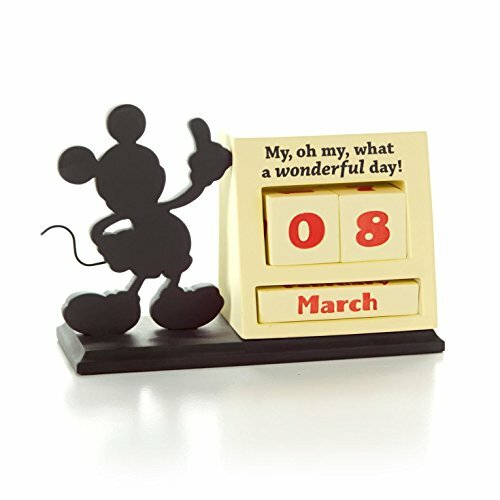 Celebrate your favorite mouse every day of the year with this interactive calendar! 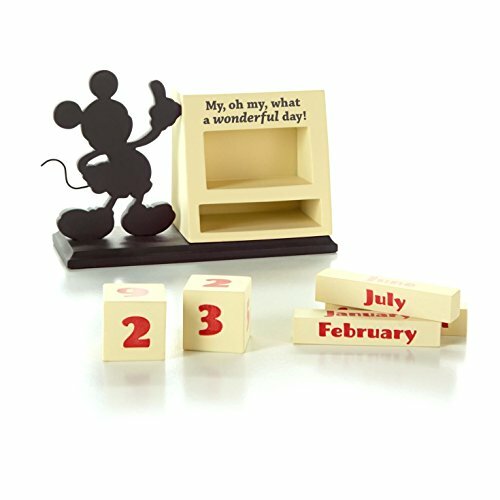 Celebrate your favorite mouse every day of the year with this interactive calendar! Switch the blocks to reveal a different combination with each date. Includes two blocks with numbers and three blocks with months.